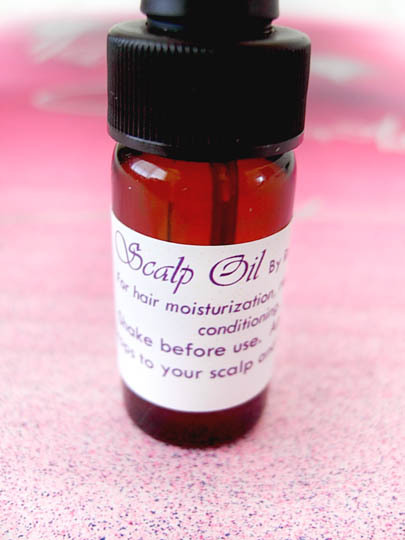 This oil is extremely nourishing, absorbs easily, and is extra-moisturizing. It is cold pressed from dried kernels of an almond tree and is filled with vitamin E, B, and other fatty acids. Rich in vitamin E, fatty acids, and phytosterols; Argan oil is known for its ability to improve the look of fine lines and wrinkles. It also alleviates irritated skin and diminishes acne and puffiness. This oil is lightweight and is extracted from coconuts. Its milky texture softens and improves skin tone, as well as elasticity on the face and neck. This oil is a highly effective moisturizer that penetrates pores with ease, masks redness and uneven skin tone, and is ideal to use on sensitive or acne prone skin. 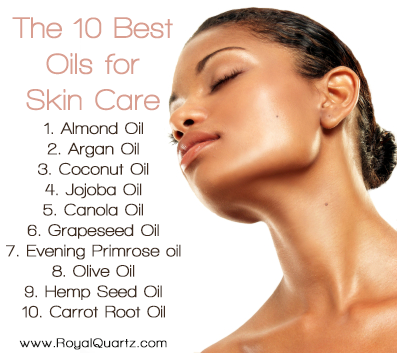 Canola oil can be used on all skin types and contains many essential fatty acids. It helps skin retain moisture and it is highly conditioning. Rich in linoleic acid, grapeseed oil is lightweight is non greasy. It promotes healthy skin cells and leaves skin soft and moist. High in vitamins and minerals, this oil restores skin elasticity and moisture. It is great to use on those who suffer from eczema and those who have dry and chapped skin on their body. Derived from cold pressed olives, this oil forms a breathable barrier to prevent loss of moisture and doesn’t affect the natural function of the skin cells. 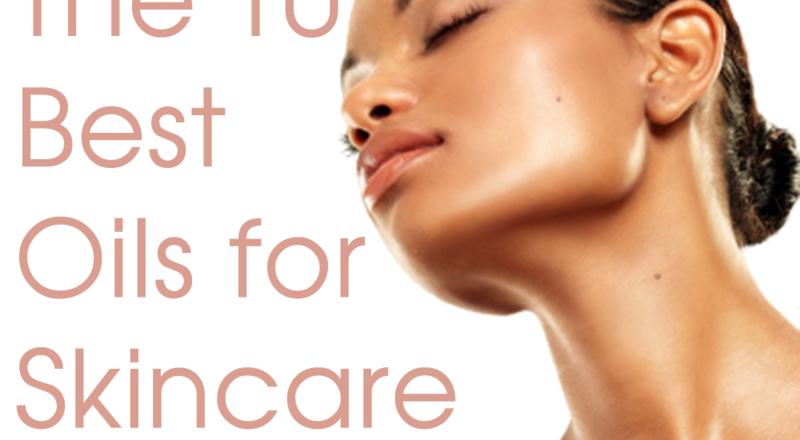 It heals the skin and helps keep it looking young, soft, and smooth. Pressed from a small nut, hemp seed oil contains a large amount of protein, fatty acids, and vitamin E to soften and sooth. This unique oil is rich in beta-carotene, which is ideal for aging or sun damaged skin because it provides intense moisture and targets wrinkled areas. It is also safe to use on sensitive skin, as it improves inflammatory skin conditions.